Features: tungsten filament bulb + alkaline battery, the first generation of flashlight, commonly known as the “old flashlights“, takes the surface of galvanized iron sheet as the shell. The bulb generally USES tungsten filament incandescent bulb, which has low luminous efficiency, short service life and is easy to be burnt out. The battery uses large alkaline battery with large capacity but low endurance. 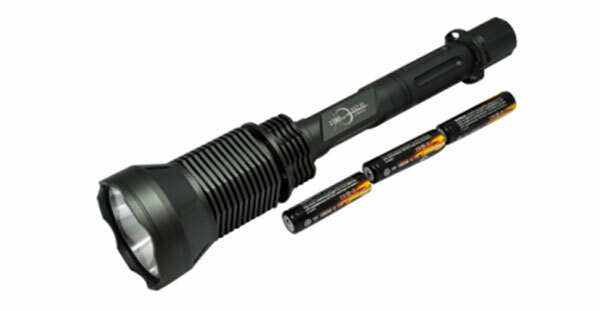 The case of the flashlight is made of galvanized iron with light weight but simple technology. 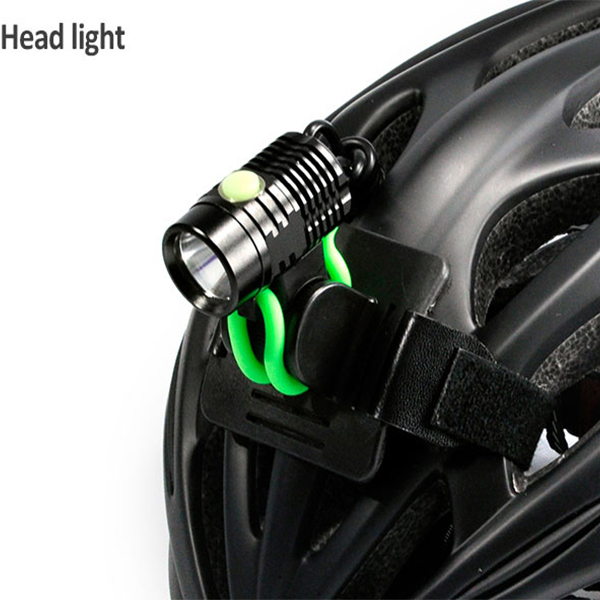 Features: bulb filled with protective gas + high performance battery. 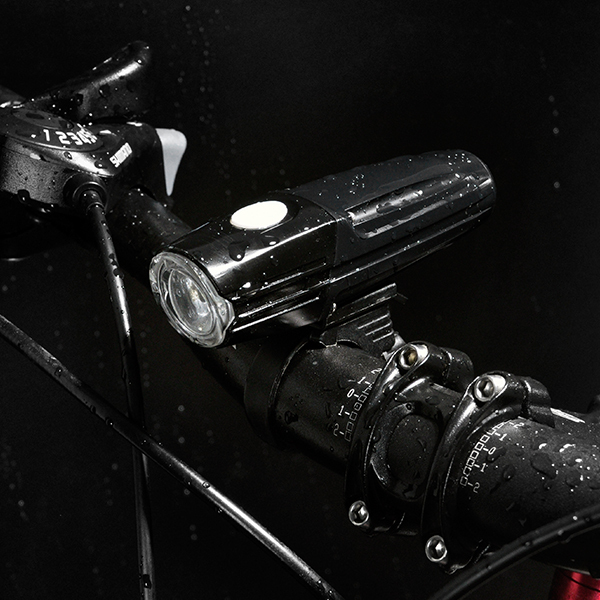 The second generation of flashlight, both in performance and appearance have a new breakthrough. A typical representative of the second generation of flashlights is the use of krypton bulb + alkaline battery, the lamp life is longer, the battery life is more lasting. Aluminum alloy as shell material, surface oxidation treatment process, fine technology, beautiful appearance, rich color, good texture. 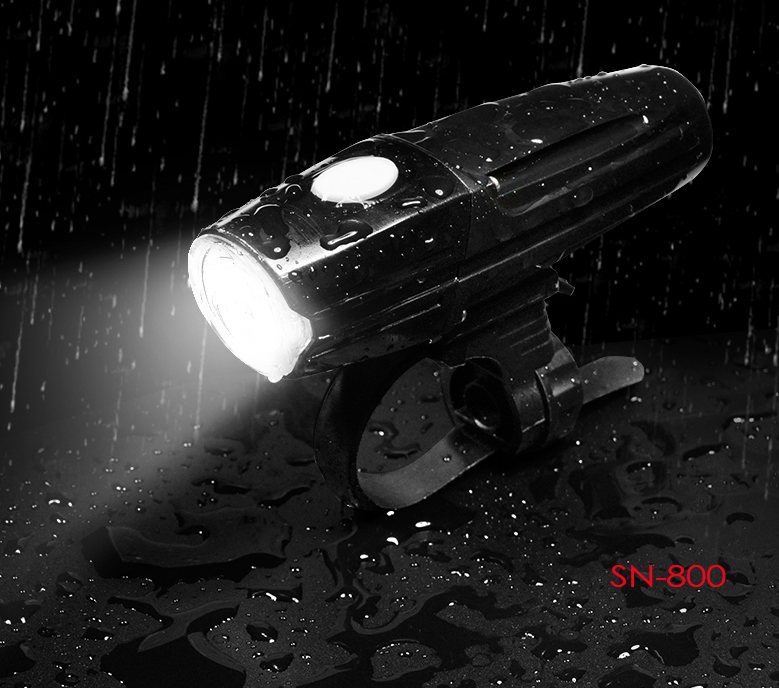 Another typical representative is the use of xenon bulb + lithium ion battery, bulb life longer, brightness greatly improved, higher color temperature, and put forward the concept of “tactical flashlight” for flashlight opened up a new market. Feature: application of new luminous technology – LED(as above pictures). The color temperature has reached an unprecedented height, approaching or even exceeding the color temperature of white light, and the power consumption is lower. 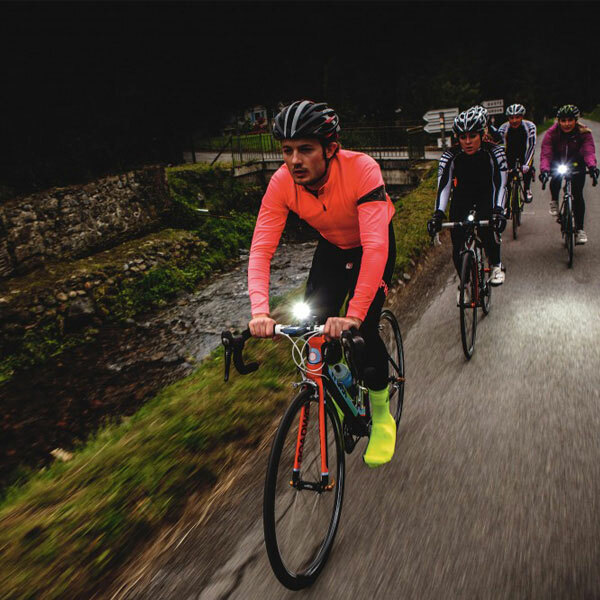 The most important feature of the third-generation flashlights is the use of LED bulbs, which have better reliability due to their own structure. 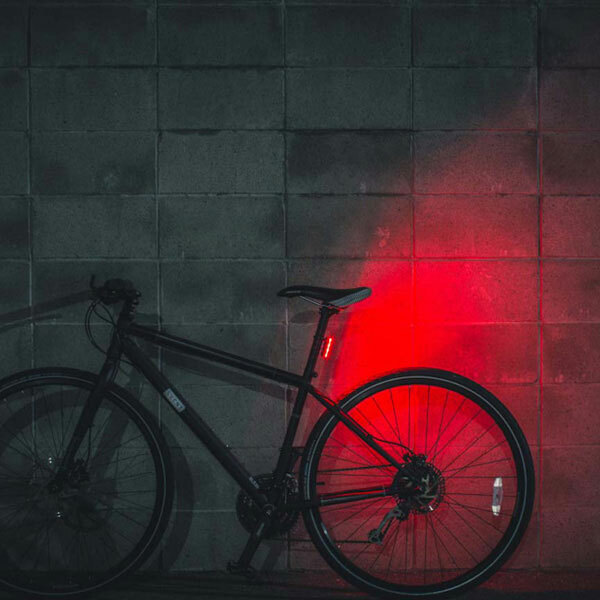 Luminous mode also appeared on flashlight for the first time, once launched, very popular.